Wakolda / The German Doctor. 2013. The true story of an argentine family who lived with Josef Mengele without knowing his true identity, and of a girl who fell in love with one of the biggest criminals of all times. Cast: Natalia Oreiro, Alex Brendemuhl, Diego Peretti, Florencia Bado, Guillermo Pfening, Elena Roger, Ana Pauls, Abril Braunstein, Alan Daicz, Juan I. Martinez. Argentina, France, Spain, Norway, 2013. 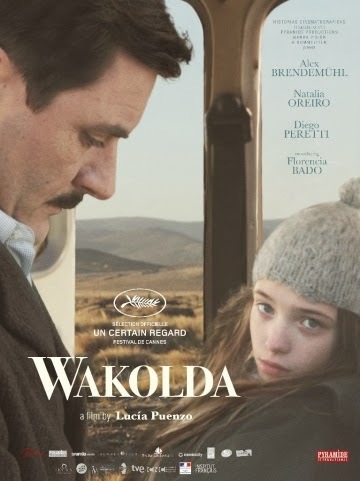 Download Wakolda / The German Doctor. Wakolda / The German Doctor.